The current president of Uganda has been re-elected for another term, which is five years. 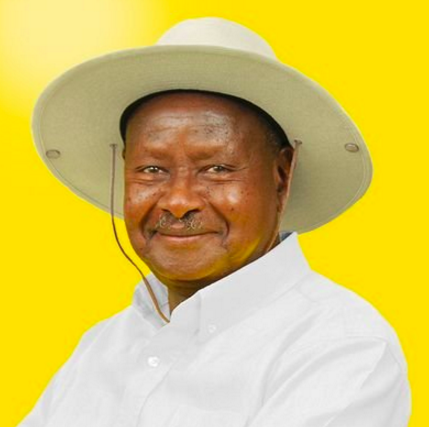 Yoweri Museveni (image), 71 years old, has already been the president of the country for 30 years. There have been complaints that the elections were not fair. The president’s main opponent was blocked from leaving his house the day of the elections. The Ugandan officials had asked a team from the European Union to observe the election process, and the team also criticized the elections for not following all the rules. One way to spot Museveni is that he often wears a beige safari hat with a chin strap when he is outdoors. Kampala is the capital of Uganda. 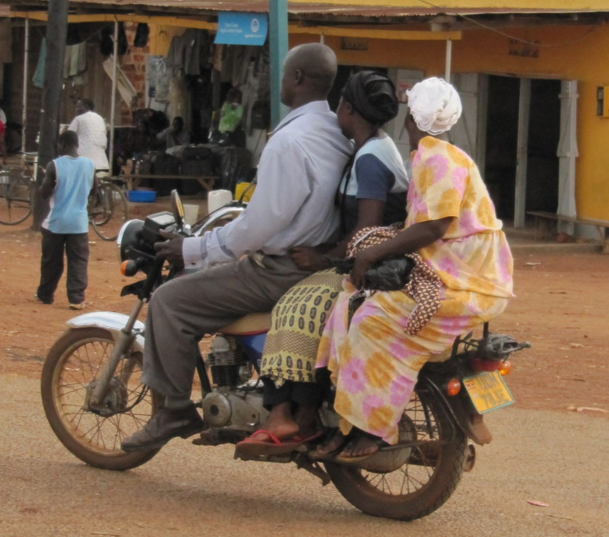 A popular taxi in Uganda is called a boda boda (image). It is basically a bicycle or motorcycle taxi service.